Craig produces sound-rich features and breaking news coverage for WGBH News in Boston. His features have run nationally on NPR's Morning Edition, All Things Considered and Weekend Edition, as well as on PRI's The World and Marketplace. Craig has won a number of national and regional awards for his reporting, including two national Edward R. Murrow awards in 2015, the national Society of Professional Journalists Sigma Delta Chi award feature reporting in 2011, first place awards in 2012 and 2009 from the national Public Radio News Directors Inc. and second place in 2007 from the national Society of Environmental Journalists. Craig is a graduate of the Columbia University Graduate School of Journalism and Tufts University. China is threatening to impose new tariffs on lobsters from the U.S. in what could be the latest volley in a growing trade war. But the American lobster industry is already starting to feel the impact of steel tariffs imposed by the Trump administration. Bob Morris opens the bulkhead doors to his basement in Rockport, Massachusetts, and heads down into his workshop. 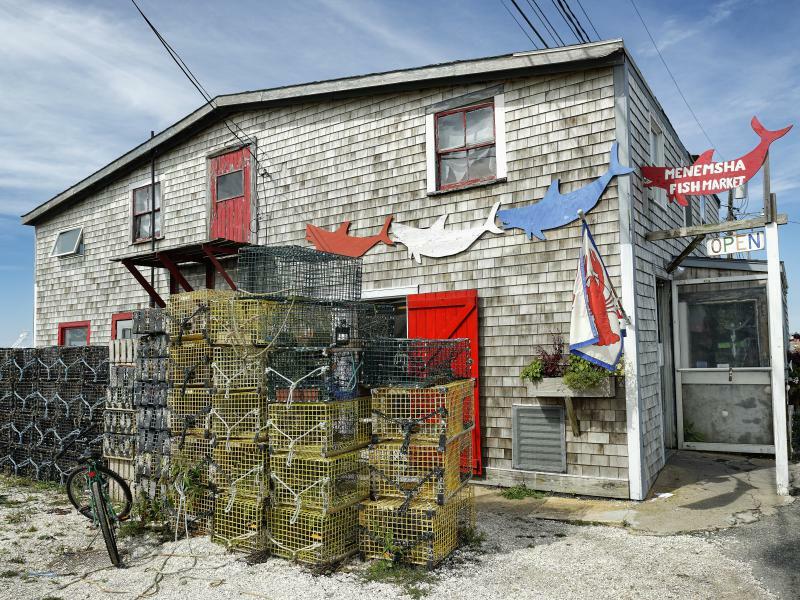 Morris is a lifelong lobsterman, and when he's not out hauling lobster traps, he's building them in his basement. 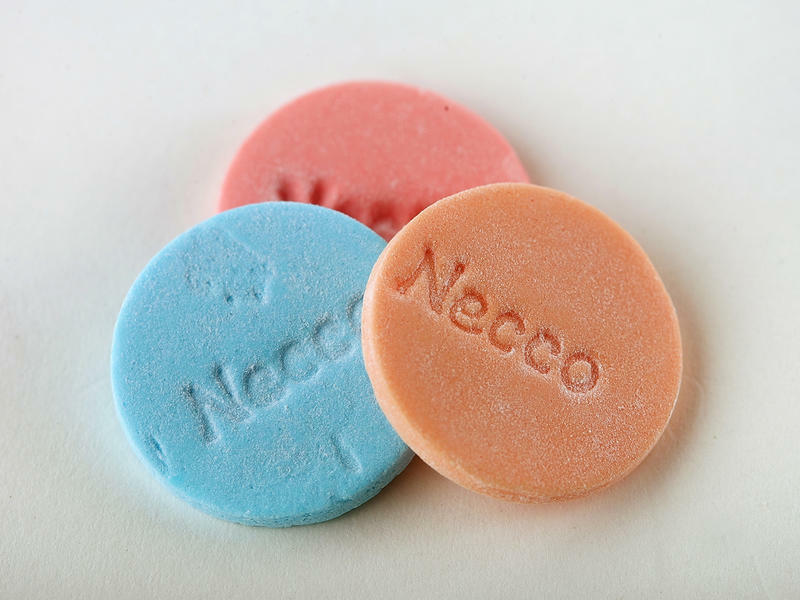 NECCO wafers are a polarizing candy. Some online haters have compared the brittle sugar disks to chalk, or antacid tablets. But now, the company that makes them could soon close shop — and that's brought out some of the candies' very loyal fans. At Sugar Heaven in Somerville, Mass., David Sapers points out that there is a lot more NECCO on his shelves than just those controversial wafers. NECCO buttons and NECCO Sky Bars share shelf space with the classic wafers at his store. The life of a top U.S. snowboarder is an expensive one. Some top boarders come from wealthy backgrounds. But Jonathan Cheever, who's going to his first Olympics this year, has supported himself with a family trade. He's a plumber. Snowboard cross is an aggressive sport. 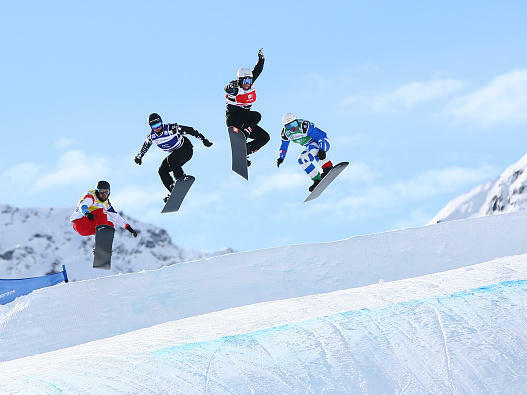 Several snowboarders race side-by-side down a twisting course, edging past each other all way to the finish line. "There's bumps, jumps, turns," Cheever says. "Snowboarders reach speeds of up to 65, 70 miles an hour."